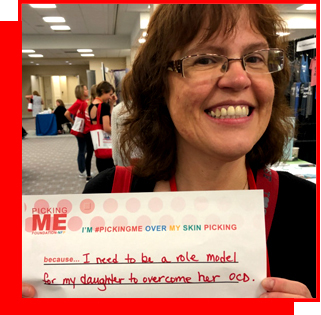 Choose yourself over a disorder that chose you. 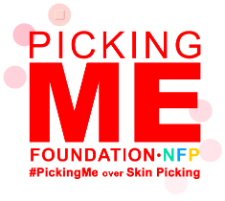 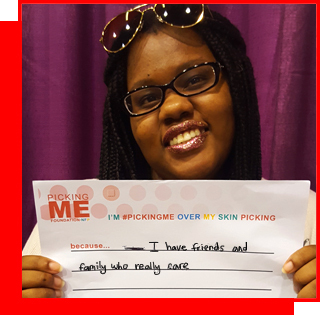 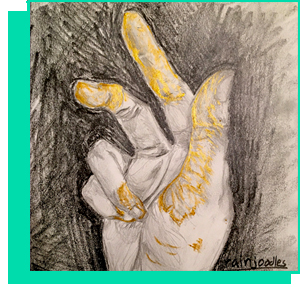 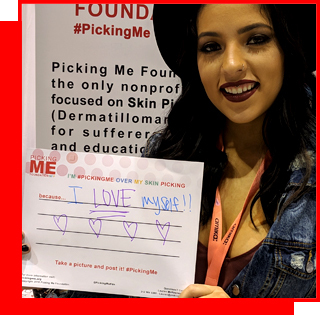 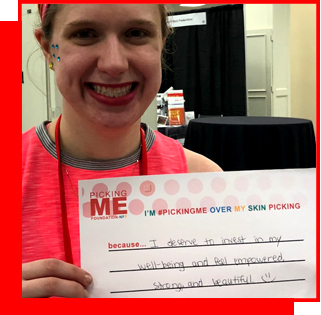 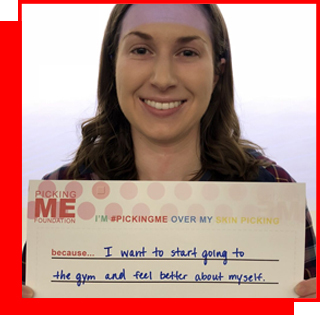 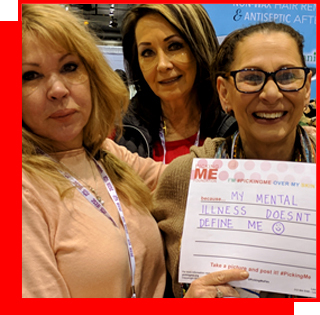 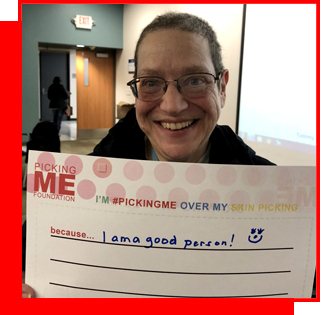 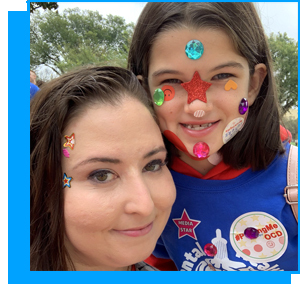 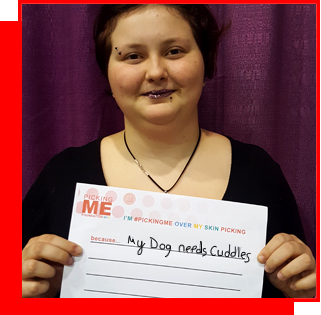 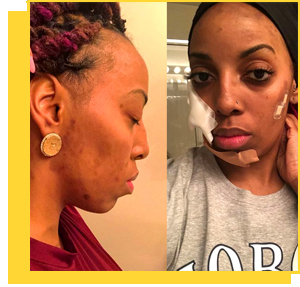 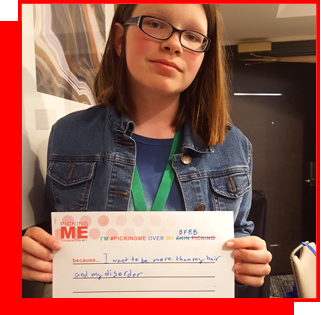 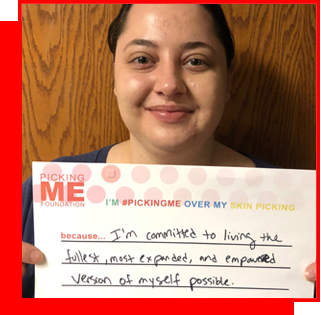 The Picking Me Pledge is a way of taking control back, while also functioning as a form of Acceptance Tolerance towards living with a mental illness. 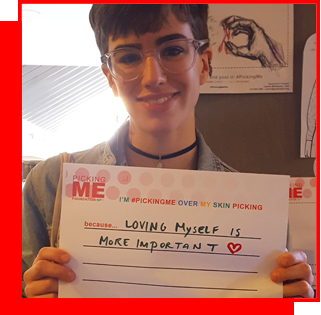 Individuals from countries like United States, Canada, Brazil, United Kingdom, New Zealand and Australia have all taken pledges.